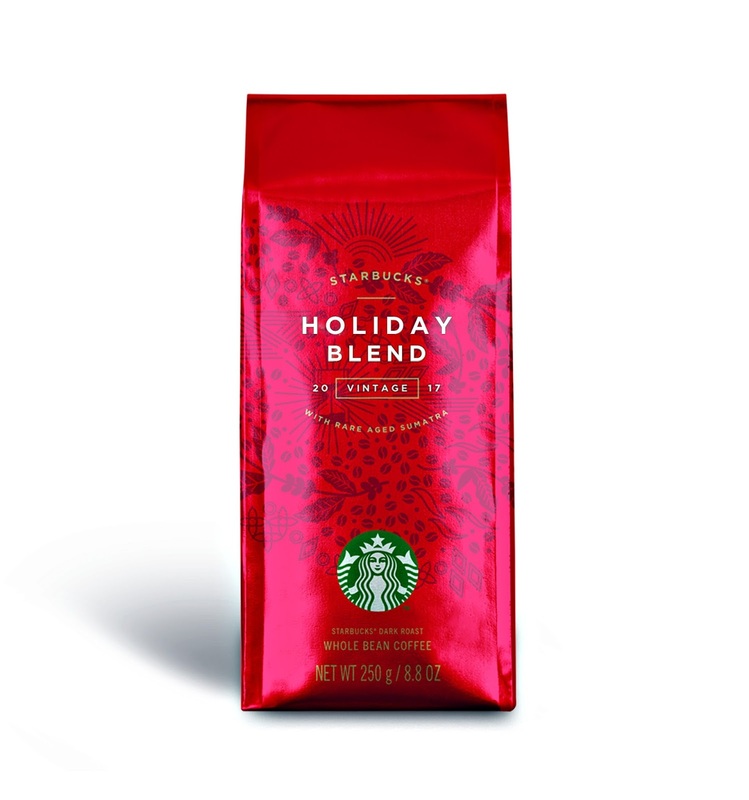 Giving Good this festive season could not be more heart-warming without the return of Starbucks’ beloved seasonal handcrafted holiday beverages served in its newly launched Give Good Holiday Cup, along with the special Holiday Blend coffee, new food offerings, and an exclusive selection of curated merchandise for gifting. 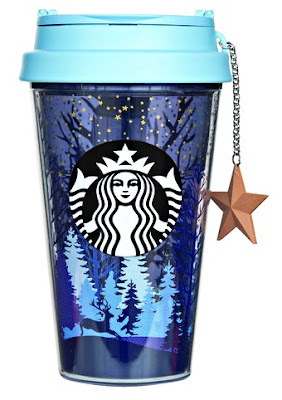 This year, Starbucks surprised customers with a new Holiday Cup design featuring hand-drawn scenes of the good things to come this season, from connecting over a cup of coffee, to writing holiday cards, to giving a thoughtful gift and celebrating with loved ones. 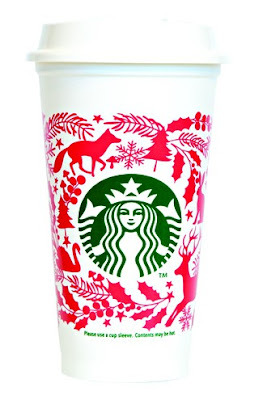 The holidays mean something different to everyone, and one of the main inspirations behind the design is to encourage customers to add their own colour and illustrations to express their holiday spirit. Celebrating Give Good in all its forms, whether it’s coffee, togetherness, creativity, or wonder, Starbucks invites customers and communities to join them in a contagiously joyful space that fosters co-creation and meaningful connection through giving good. Share the joy this holiday season and make this holiday even merrier with Starbucks’ two brand new handcrafted beverages namely the Starbucks® Peppermint Dark Mocha and Starbucks® Teavana™ Apple Black Tea which will warm your hearts during your holiday celebrations and gatherings. 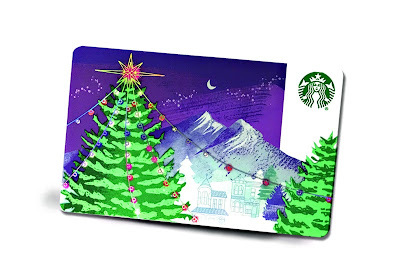 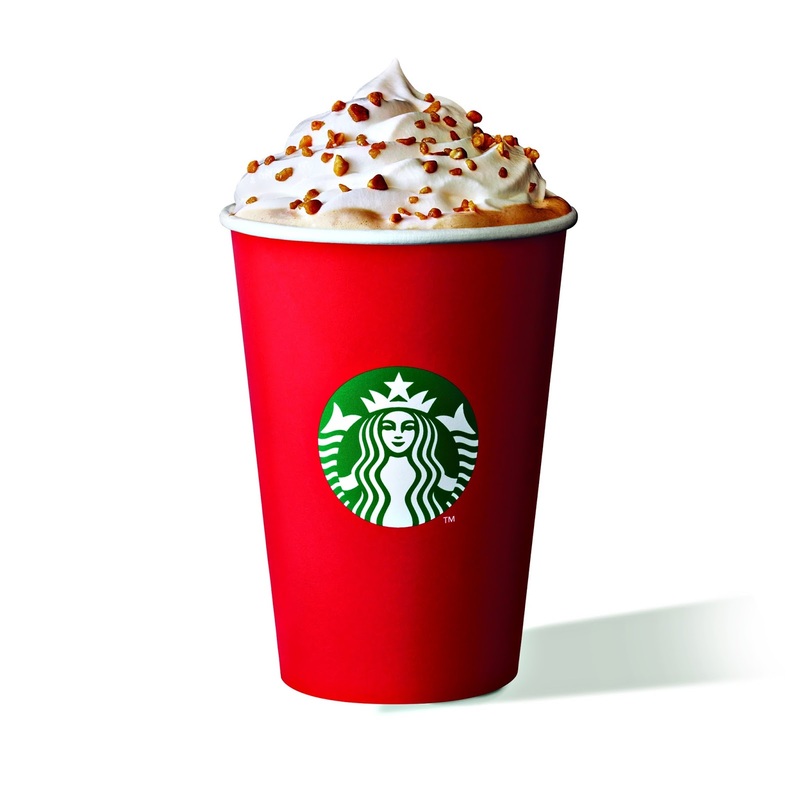 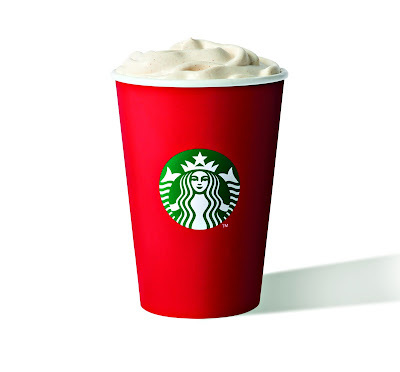 Not forgetting the return of all-time favourite, Starbucks® Toffee Nut Crunch Latte. Starbucks® Toffee Nut Crunch Latte: A returning favourite with less sweet toffee nut syrup combined with velvety steamed milk and espresso shots and topped with whipped cream and crunchy toffee nut crunch toppings. The perfect blend of subtle caramels sweetness and nutty treats – one of Starbucks’ all-time favourites! Starbucks® Teavana™ Apple Black Tea: Indulge in a lavishly festive experience with the new handcrafted bold black tea combined with apple juice and topped with cinnamon spice foam. 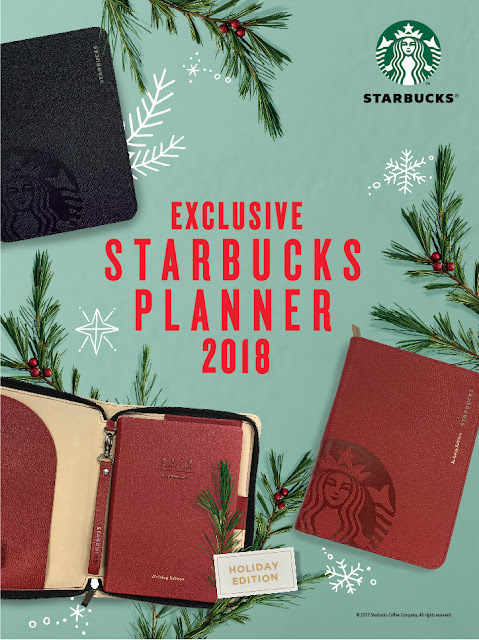 This merry holiday season, the anticipation is heightened with the release of Starbucks’ signature planner 2018 which comes in Hot Red and Navy Blue. 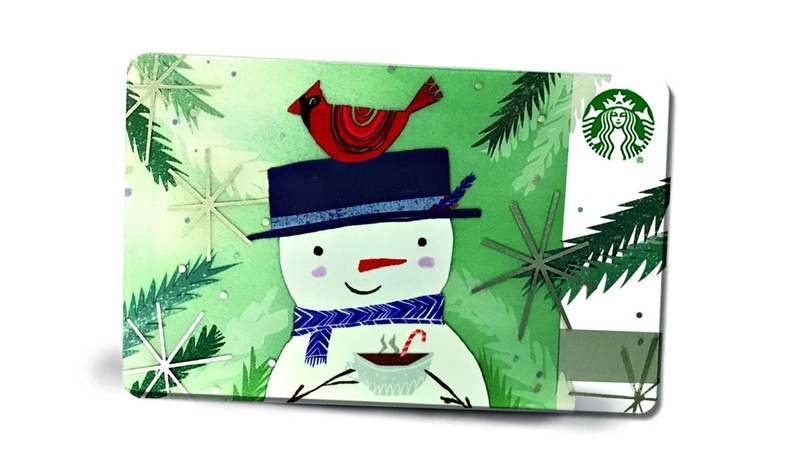 The Hot Red edition is a holiday edition planner, which comes in limited quantities. 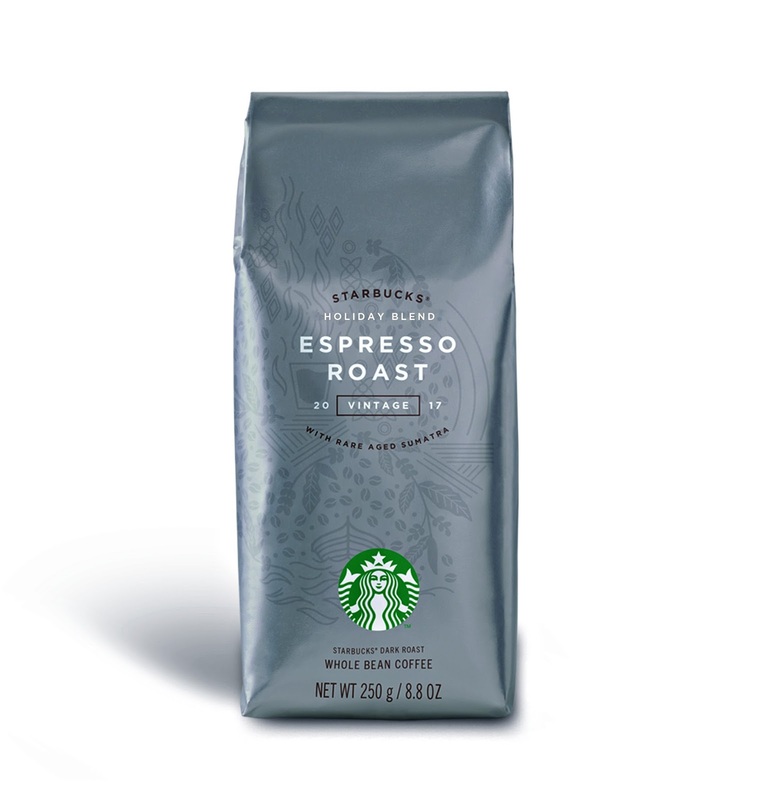 Starbucks also welcomes the return of the most beloved roast coffee beans, Starbucks® Holiday Blend, together with Starbucks® Holiday Blend Espresso Roast and Starbucks® Holiday Blend Blonde Roast. 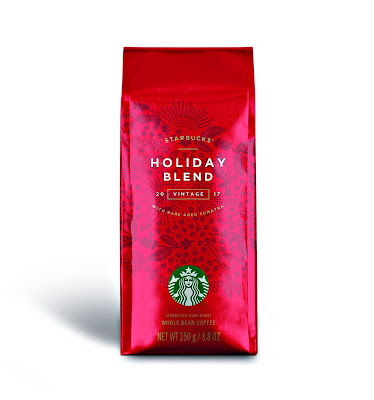 Those looking for a quick fix can explore the Starbucks® VIA Holiday Blend – an instant holiday classic made from the same signature blend of aged Sumatran coffee and other Asia/Pacific and Latin American beans. 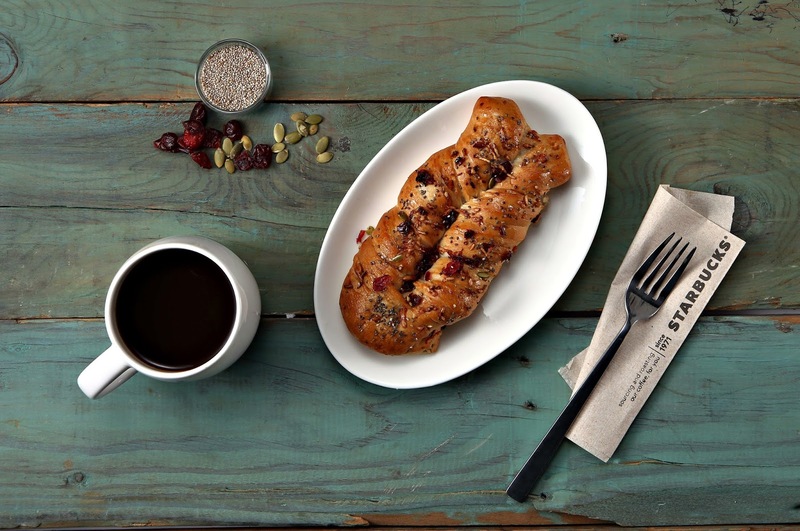 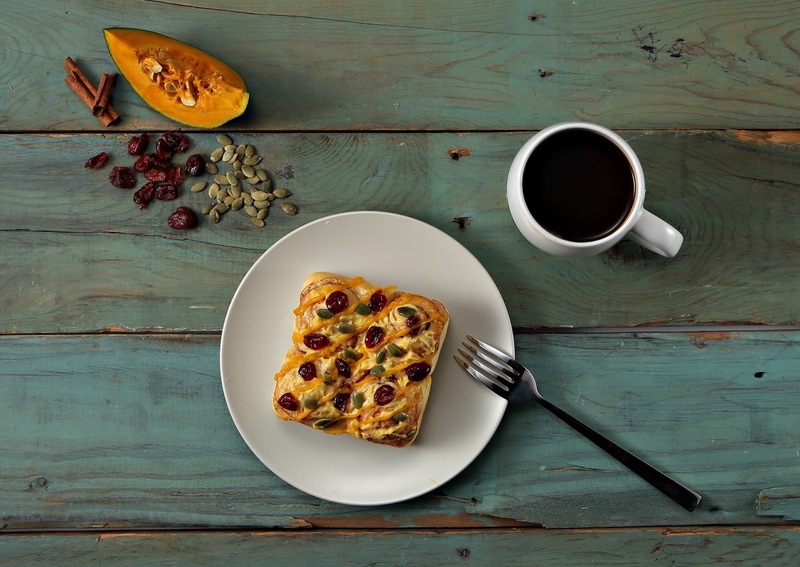 The roast coffee is also a perfect accompaniment to the limited-time holiday food such as Cinnamon Pumpkin Roll and Cranberry Chia Seed Focaccia Twist. 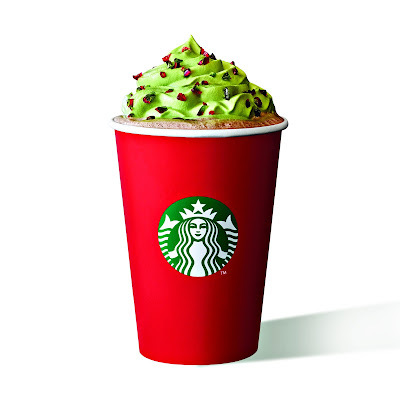 Available at all stores from November 7, the Starbucks® Toffee Nut Crunch Latte and Starbucks® Peppermint Dark Mocha are priced at RM17.50 onwards, and Starbucks® Teavana™ Apple Black Tea is priced at RM 16.00 onwards. 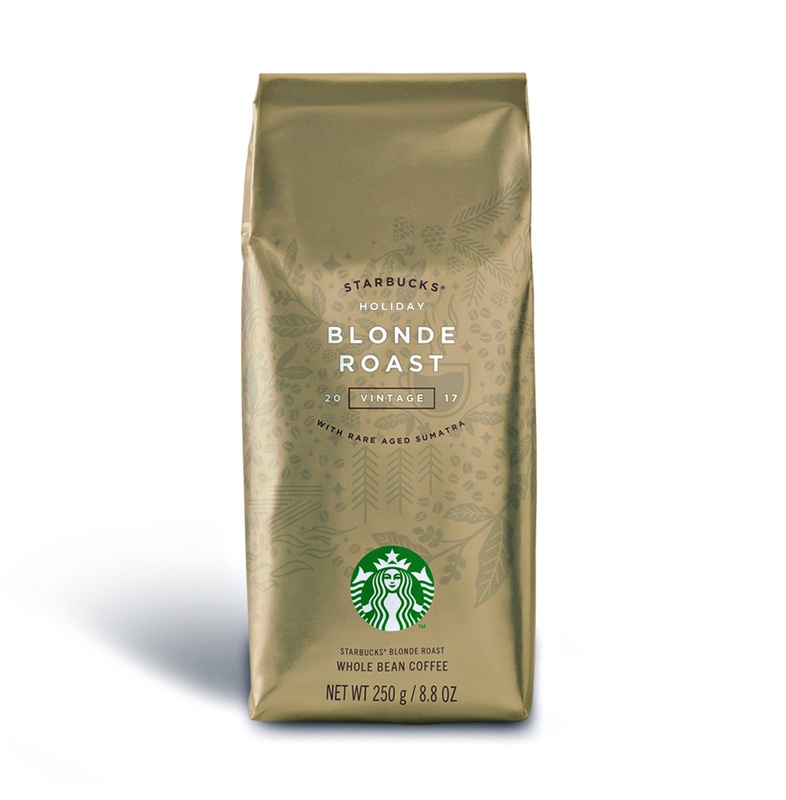 The Starbucks® Holiday Blend, Starbucks® Holiday Blend Espresso Roast and Starbucks® Holiday Blonde Roast are priced at RM40.00 onwards.